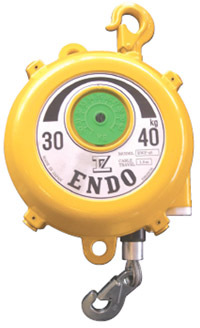 Designed to compensate for the weight of work tools, components and equipment, our large range of Endo Spring Balancers are ideally suited for suspending welding guns, electric, hydraulic and pneumatic tools and supporting assembly components during manufacture. 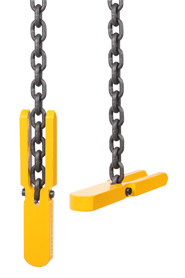 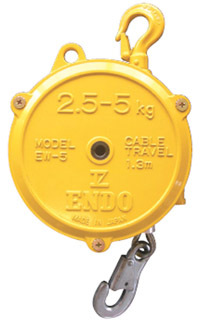 A general purpose range of spring balancers designed for intermediate load capacities, all models in the EW and EWF Series range incorporate standard stopper devices in case of spring breakage, and secondary support hangers as an additional safety precaution. 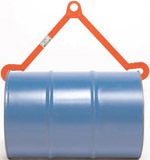 The cartridge type spring assembly makes for ease of replacement, drum lock device for ease of tool replacement. 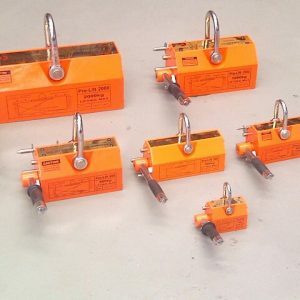 Plug type cable set, cable replacement without dismantling.